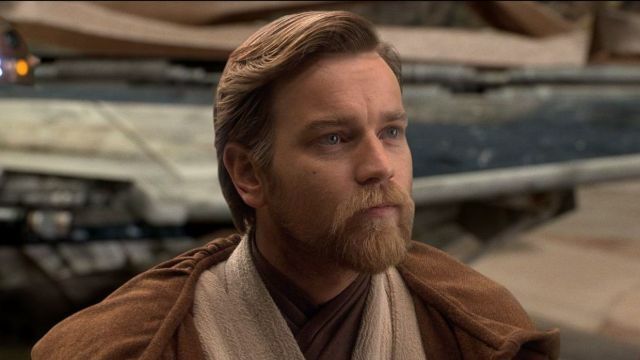 Perhaps known best for playing a young Obi-Wan Kenobi in the Star Wars prequel trilogy, Scottish actor Ewan McGregor is capable of so much more than a good interpretation of a classic Alec Guinness character. Critically-acclaimed since his very first role in a feature film in 1994, McGregor continues to impress audiences still to this day (and hopefully for many years to come). A former roommate of Jude Law, McGregor remains one of the most notable English actors working today. Funnily enough, Law wasn’t the one who inspired him to pursue acting — it was his uncle, Denis Lawson, known best for playing Wedge Antilles in the original Star Wars trilogy (a franchise which McGregor would obviously go on to join). No stranger to hugely iconic characters, the actor has filled many big shoes and even managed to create a few of his own. 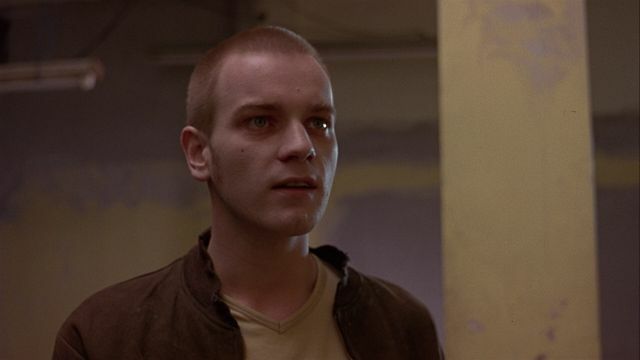 Easily McGregor’s best performance to date, Trainspotting sees the actor playing a heroin addict. It’s a tough watch, but the dark humor found throughout the film certainly makes things easier. He doesn’t make light of the material, though — it’s still a devastating piece on one of the deadliest drugs available. Throughout Trainspotting and its sequel, McGregor proves himself to be one of the best actors of our time. Filmmaker Mike Mills’s loving tribute to his father, 2010’s Beginners follows McGregor as a man who suddenly learns his father is gay and dying. Introspective and real, the film sees someone’s life on full display, shown humbly and straightforwardly without hesitation. After Trainspotting, Beginners shows McGregor at his strongest. One of Tim Burton’s last truly great films, Big Fish is something quite different from his usual output. Instead of grim and gothic scenery and a cast in makeup that makes them look white as snow, Big Fish sees Burton embrace color and fantasy for the first time since Pee Wee’s Big Adventure. McGregor again plays the son of an elderly man who finds himself close to death, leaving McGregor tasked with piecing together what his dad’s life actually contained while parsing through all the tall tales he’s told him throughout his upbringing. 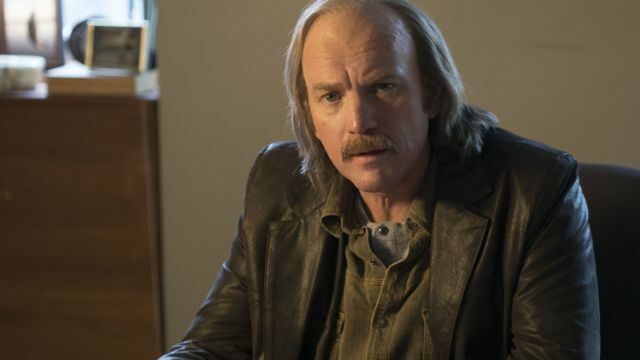 The third season of Noah Hawley’s take on the Coen Brothers’ classic dark comedy is more of the same great stuff that makes the first two seasons so watchable. Once again following a hapless criminal couple who find themselves in deep trouble after prioritizing greed over morality, McGregor actually plays two brothers while Mary Elizabeth Winstead plays the girlfriend to one of them. McGregor deserves all kinds of praise for doing a double performance here, but he deserves even more for making them both plenty dynamic and interesting. However one feels about the films of Baz Luhrmann, there’s no denying he can get some great performances out of some incredible actors. 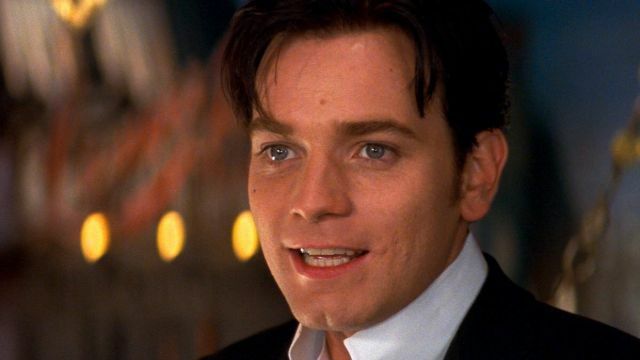 McGregor happens to be one of them, placed in the leading role of his 2001 film Moulin Rouge! against Nicole Kidman and tasked with doing his own singing, as well. It’s a wild (and sometimes overwhelming) spectacle of special effects and production design, but whenever McGregor gets the chance to shine through all the glitz and glamor, he’s practically electric. 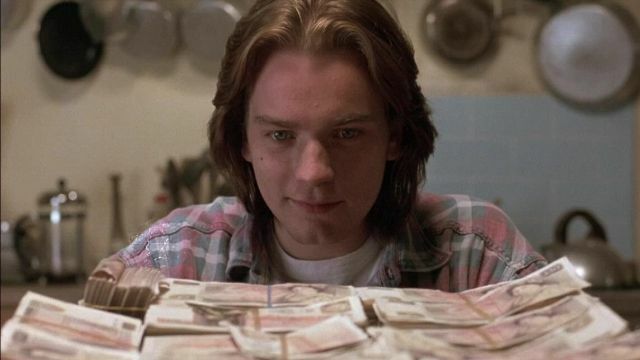 McGregor’s first feature film credit, Shallow Grave follows a group of four roommates — when one of them dies, the other three decide to take all the deceased’s money. Naturally, this sets off a catastrophic chain of events that send the trio deeper and deeper into trouble. McGregor’s first film set the bar high, for sure — he’s funny and serious at once, a dichotomy that he’d carry with him going forward. 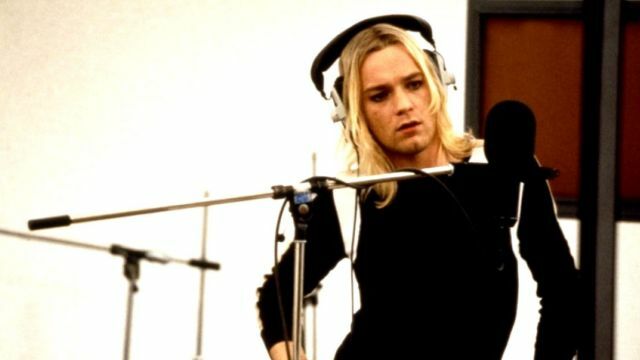 A musical drama from filmmaker Todd Haynes, Velvet Goldmine is a lesser-known film from both the director and the actor. Following a fictional pop star named Brian Slade, the film is set in the 1970s during the early days of glam rock (feeling strangely similar at times to the life of David Bowie). McGregor and Haynes were both coming into their own at the time of the film’s release in 1998, and it makes for one interesting movie. 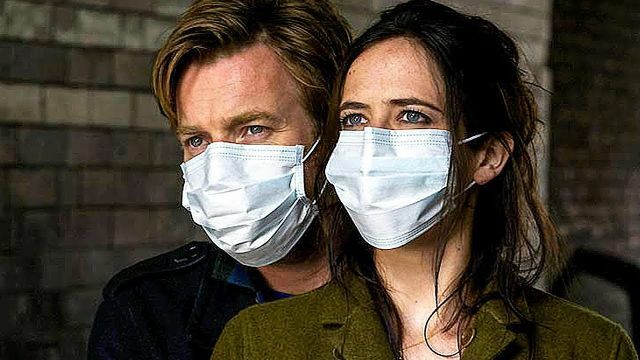 David McKenzie’s science fiction drama from 2011 went relatively under the wire when it was premiered at the Sundance Film Festival, but its stars Eva Green and Ewan McGregor are anything but low-key. Met with some criticism at its start, it’s one of many countless films to be misunderstood upon first look. 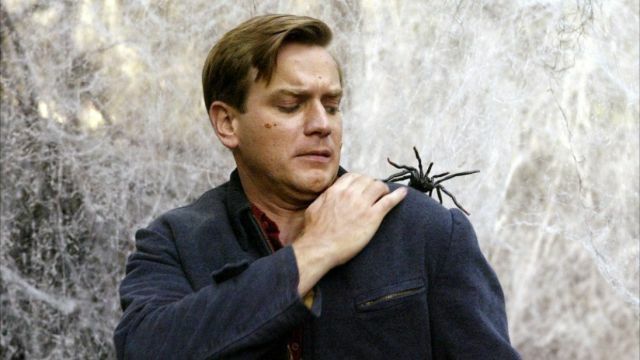 Almost a decade since its release, the film is considered one of McGregor’s best. 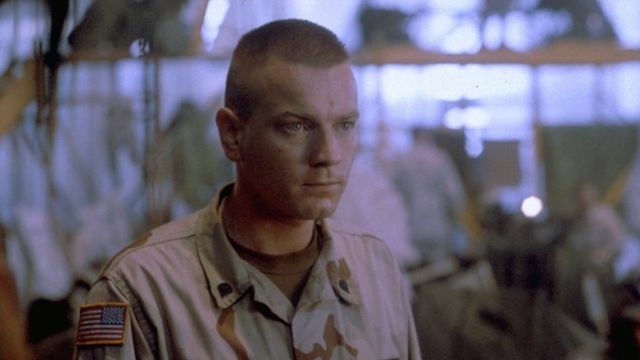 Chronicling the 1993 Battle of Mogadishu, Black Hawk Down stars Eric Bana and Ewan McGregor in the true story of the military raid on Somalia in an attempt to capture a faction leader. It’s an intense and gritty film, full of harsh images and hard-to-watch encounters. McGregor isn’t often one for big-budget action movies like these (at least based on the rest of his filmography), but he certainly makes the viewer wish things were different on that front. 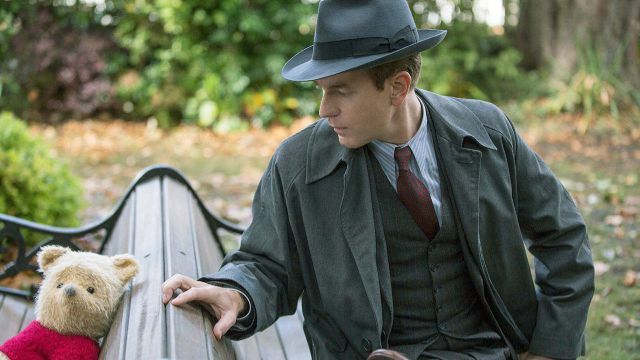 Taking place years after all other Winnie the Pooh stories we’ve seen thus far, Disney’s Christopher Robin is a live-action take on the classic animals of the Hundred Acre Woods starring McGregor as the titular ringleader, Christoper Robin. When he grows up and seemingly forgets about his old friends and is on the brink of forgetting about his wife and daughter, too, they all team up to help him learn to have fun again. It’s an oddly heavy film for something based on such a lighthearted character, but McGregor is as great as can be in the role.